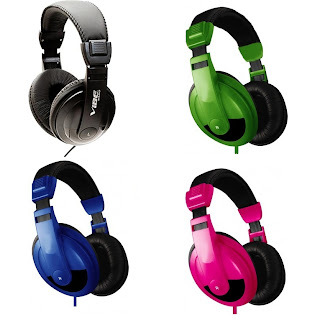 Vibe Sound DJ Style Noise Reduction Headphones for All Mp3 Players & Devices just $6.95 shipped (reg $49.99). These are great for kids and their MP3 players, ipod touch and gaming devices. Find them from Ebay Daily Deals here!